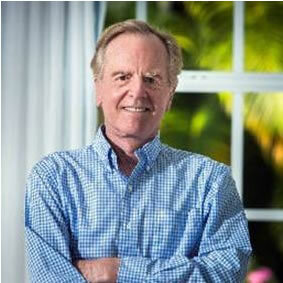 John Sculley is one of America’s best-known business leaders. Few entrepreneurs have been as successful across so many fields. Prominently known for his days as CEO of Pepsi where he was responsible for the creation of the two liter bottle and the Pepsi Challenge, John also was CEO of Apple for more than ten years and was responsible for growing the company over 1000 percent. During his tenure the Mac became the largest selling hardware in the world.